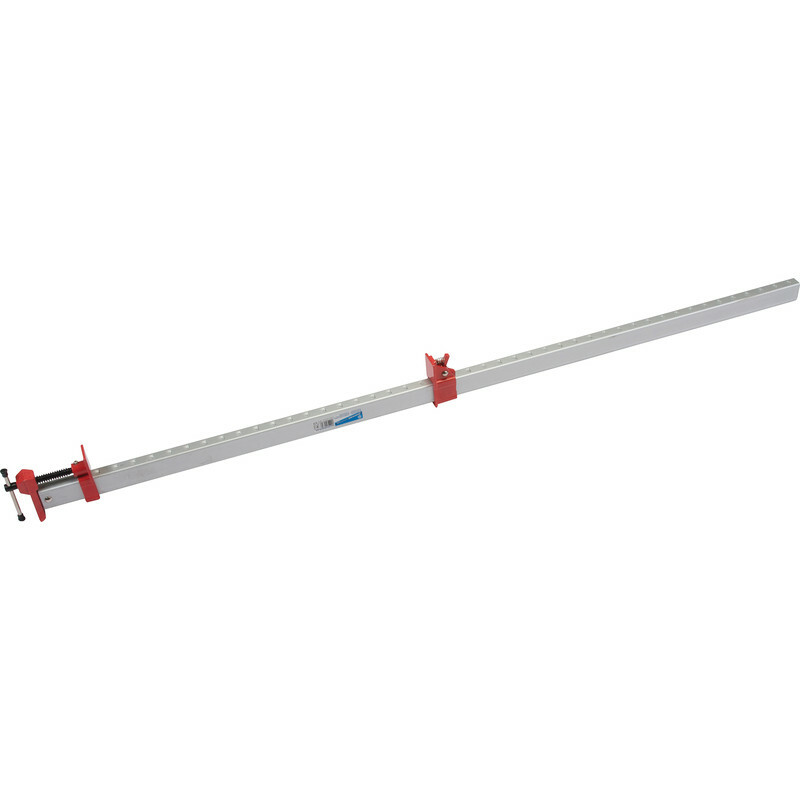 Aluminium Sash Clamp 1500mm is rated 4.1 out of 5 by 34. Rated 4 out of 5 by Rickyblue from good value, if a little flimsy These clamps are lightweight and do an excellent job on light work. Don't expect to be able to pull a tight joint together as the main bar will bend.